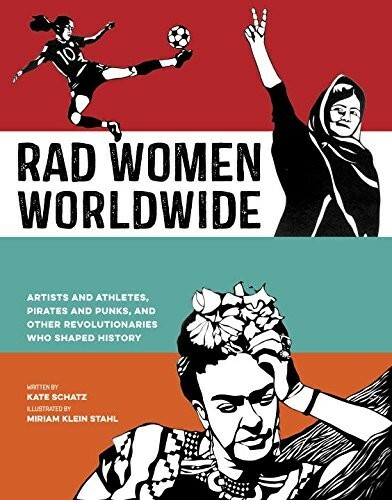 From the authors of the New York Times bestselling book Rad American Women A - Z, comes a bold new collection of 40 biographical profiles, each accompanied by a striking illustrated portrait, showcasing extraordinary women from 31 countries around the world and from time periods ranging from 430 BCE to 2016. 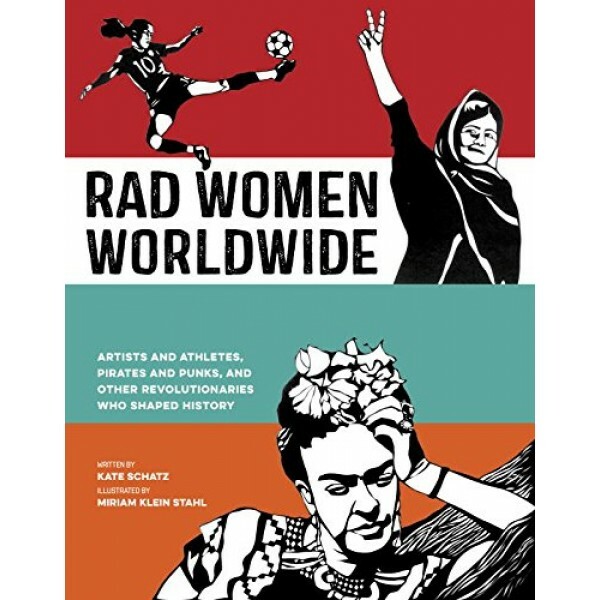 In Rad Women Worldwide, writer Kate Schatz and artist Miriam Klein Stahl pair well researched and riveting biographies with powerful and expressive cut-paper portraits. Featuring an array of diverse figures from Hatshepsut (the great female king who ruled Egypt peacefully for two decades) and Malala Yousafzai (the youngest person to win the Nobel Peace Prize) to Poly Styrene (legendary teenage punk and lead singer of X-Ray Spex) and Liv Arnesen and Ann Bancroft (polar explorers and the first women to cross Antarctica), this progressive and visually arresting book is a compelling addition to women's history.